Hunter Bend Phase II Build your dream vacation home here! This lot is perfect. You'll find quality built homes in Hunter Bend. Hunter Bend subdivision offers paved streets, underground utilities, county water, DSL, restrictions and covenants. Two subdivision boat ramps with slips are available for Hunter Bend owners. 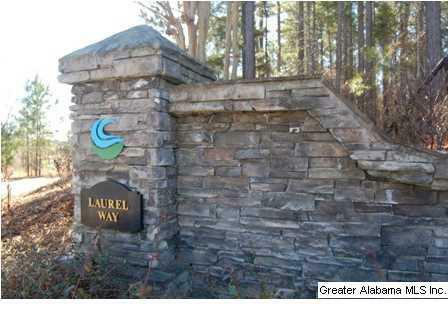 Well established lake community with restrictions to protect your investment. This lot lays well and is beautifully wooded.